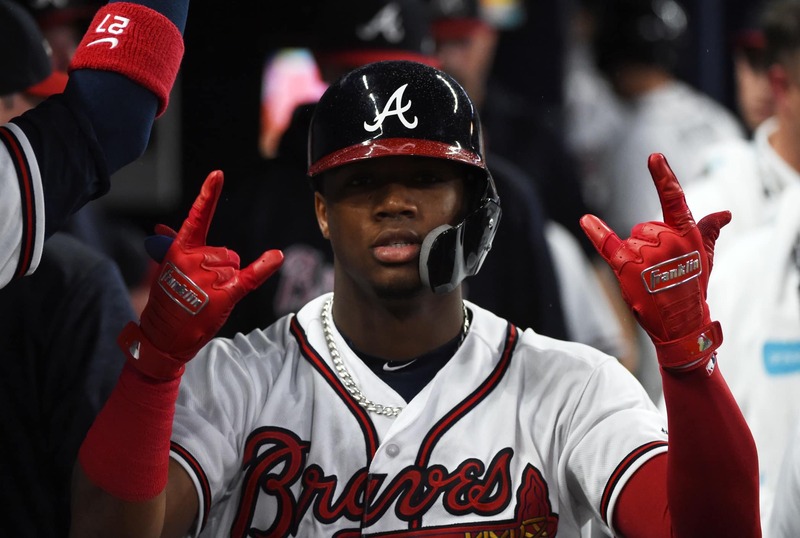 What we’re witnessing from the 20-year-old Atlanta Braves phenom Ronald Acuna is nothing short of legendary. All year long his exploits have wowed us, and on Wednesday morning he did it again. Opening the game against Boston at his leadoff spot in Atlanta’s order, Acuna put the Braves on the board with his eighth leadoff home run of the season, setting a new Braves record in the process. This was the 23rd dinger of the season for the young outfielder, whose potential appears to be limitless.